Due to the inclement weather on February 5, the group decided to move their discussion of The Cross and the Lynching Tree to March 5. The book listed for March will now move to April and the April book will now move to the month of May. See what’s trending! Come to the Market Grille at Hy-Vee on 37th St. each Monday from 5:30 – 7:00 pm. 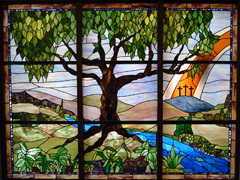 Conversation focuses on topics that connect faith, spirituality, and our world. 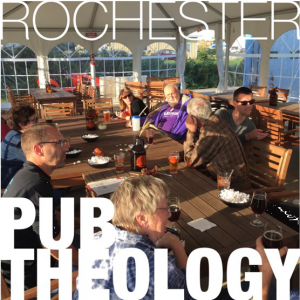 Each week’s discussion topic is posted ahead of time at the Rochester Pub Theology Blog. Contact Travis Beck for more information or to join the email distribution list. Mount Olive offers Wednesday evening classes, activities, and a meal for all ages. The Men’s Discipleship Group meets every Saturday morning from 8:30-9:30 am during the program year. 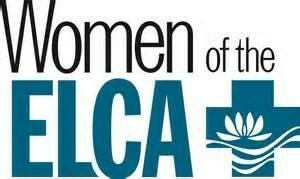 If you are a woman and a member of Mount Olive, you already belong to Women of the ELCA. This group focuses on fellowship, Bible study, and service. There are a number of small groups that meet monthly at a variety of times for Bible study, discussion and spiritual care. No sewing is involved. Meetings are a great time for fellowship and forming life-long friendships. Spending time together in Bible study is a wonderful way to learn about the Bible in a comfortable setting. The groups also serve at Fellowship Events sponsored by the Women of the ELCA throughout the year. Preparation for baptism begins with a conversation with a pastor. Please contact the Church Office at (507) 288-1580 to schedule a thirty minute meeting with Pastor Glenn to learn, share, and prepare for this important congregational event.